After directing the highly acclaimed Selma, about civil rights leader Dr. Martin Luther King, its only expected that filmmaker Ava DuVernay, would be wooed by top studios, after proving her prowess when it comes to orchestrating epic narrations for the big screen. 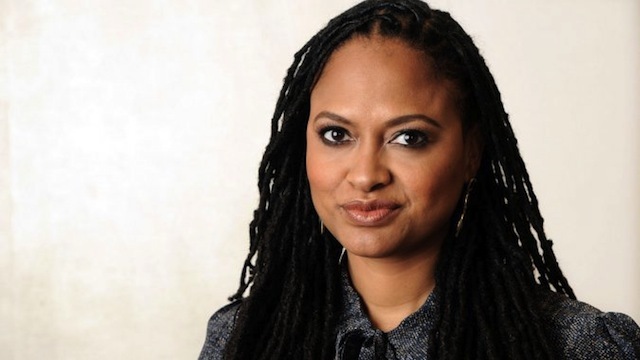 So, when legendary Marvel came calling, DuVernay evidently yielded and the result is a confirmation that she is set to direct the superhero flick, Black Panther. But the excitement doesn’t end there. Actor Chadwick Boseman, who garnered praises for his energetic portrayal of James Brown in the sleeper hit Get on Up might nab the lead role. This of course is groundbreaking news considering the fact that Marvel is taking a deep dive into the diversity pool by hiring the first ever non-white and non-male director to helm their very first minority driven project. The runaway success of Guardians of the Galaxy, undoubtedly fueled Marvel to willingly explore more dynamic territory and this is responsible for the slew of offerings currently on their schedule. In addition to Black Panther, which will hit theaters, the summer of 2018, Doctor Strange starring Benedict Cumberbatch and Captain Marvel are also being groomed for a hopefully prepped audience. It all sounds rather appetizing but we have to admit that Black Panther is the most eagerly anticipated – Bring it On!